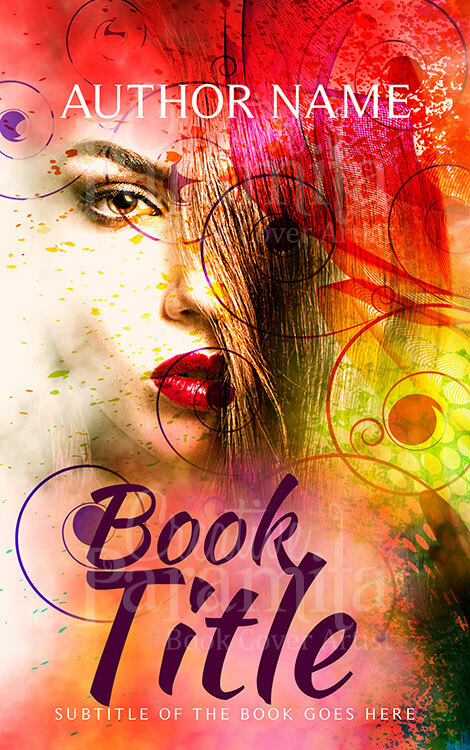 An interesting ebook cover design with vibrant colors and eye catchy graphics. 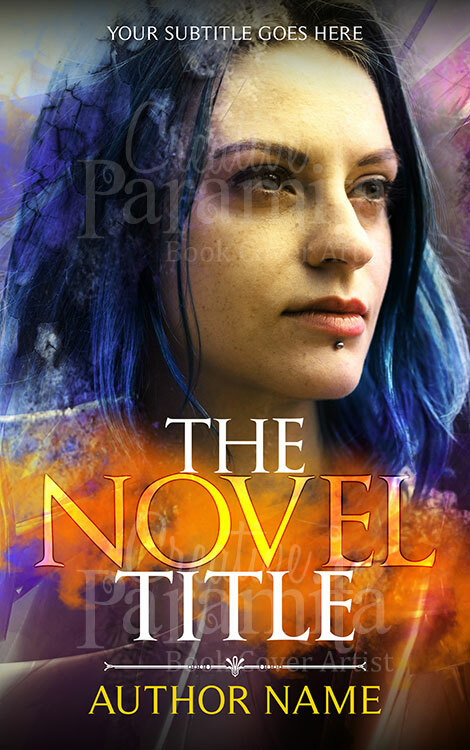 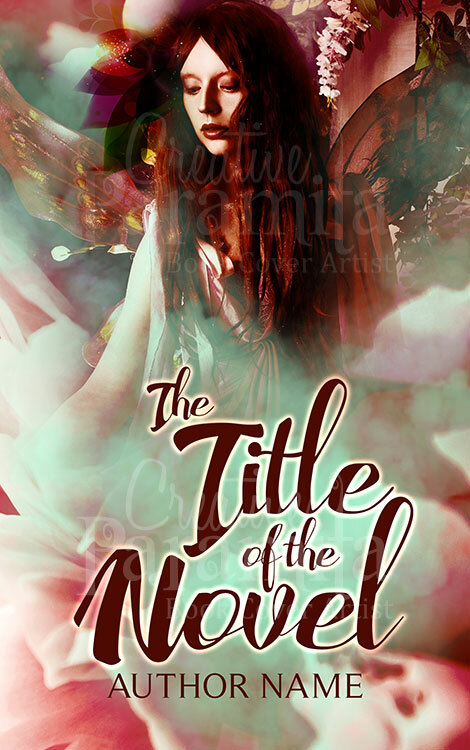 The premade book cover design is about a women looking forward. 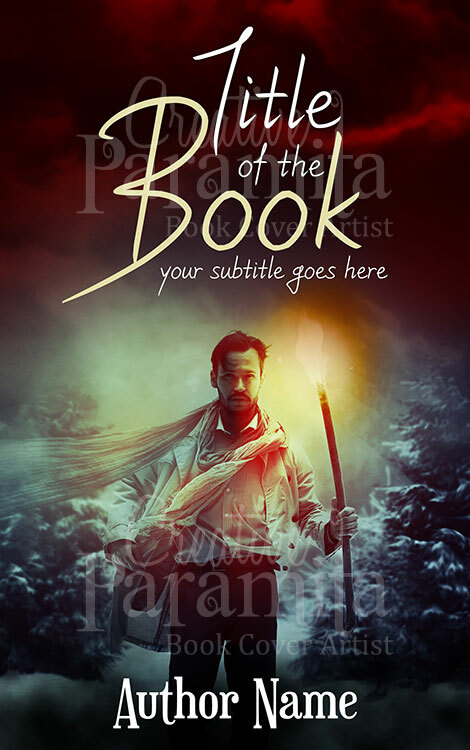 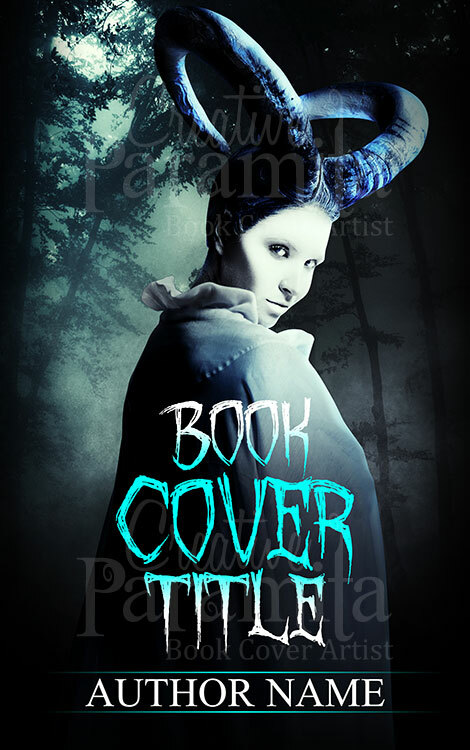 The book cover design can be associated with fantasy novels or mystery stories and also non fictions.